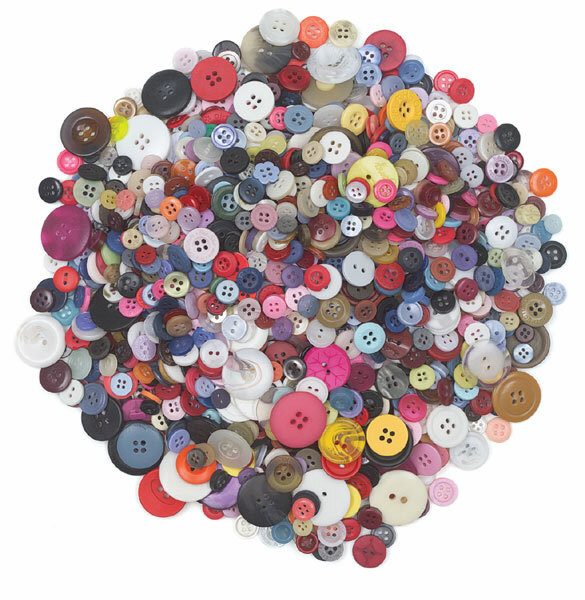 One full pound of buttons in an assortment of colors, size, and design. These are great for general craft work like collage, stuffed toys and puppets, mask decoration, card making, and more. Assortment will always vary.